You need to realize the fact that a wrecked car cannot serve your needs and no point investing for a repair job for that car. What to do with it then? The best thing you can do in such a situation to get rid of the “damaged metal structure’ in the house is approach the best car wreckers in Logan and sell your car at good price. We have already mentioned that you can approach us from the Logan and any of the suburbs of the city. Why we are one of the most trusted car wreckers in Logan? Along with all the aforementioned attributes, we also take this fact into consideration that the car owners face less troubles while approaching an auto wrecking service. Cash for Car Logan is always the best option for you in the city and all its surrounding area. So, don’t wait any further. If you have a damaged car in your house that you really want to get rid of, feel free to contact the best car recycler and car removal in the city. Are you tired of looking at your car which breaks down more than you go out? Are you looking to sell it and don’t have time? Well, we are aware of the hectic process of advertising. That’s Why Cash for Car Logan Provides free car wrecking service. As well as picks up free of charge including paperwork. You can call us during our business hours and get free quote in no time. We are business that never sleeps, if we didn’t answer the phone. You can get quote online and we will be back to you in less than 2 hours. In addition, our truck drivers are always around the Logan areas, such as Beenleigh, Slacks Creek, Loganholme, Bethania, Springwood, Daisy Hill, Shailer Park and More. Call us today if you wish to do business with us. Or if you are looking for Car Wreckers In Logan Area. We are specialised in buying cars of any Makes and Models. 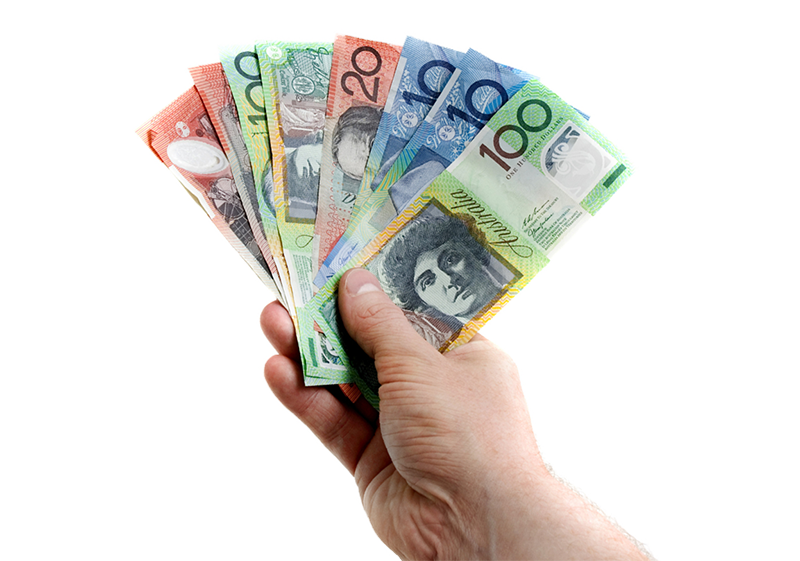 If you are searching for “sell My Car Brisbane” than look for Cash For Car Logan. We buy all makes such as Toyota, Mazda, Ford, Mercedes, BMW, Holden, Nissan but not limited. Lets get started and you will surely love our service. Car wreckers in Logan area, are you looking to sell your car? Are you looking for someone local in your area Logan central? Well you have come to the right website. 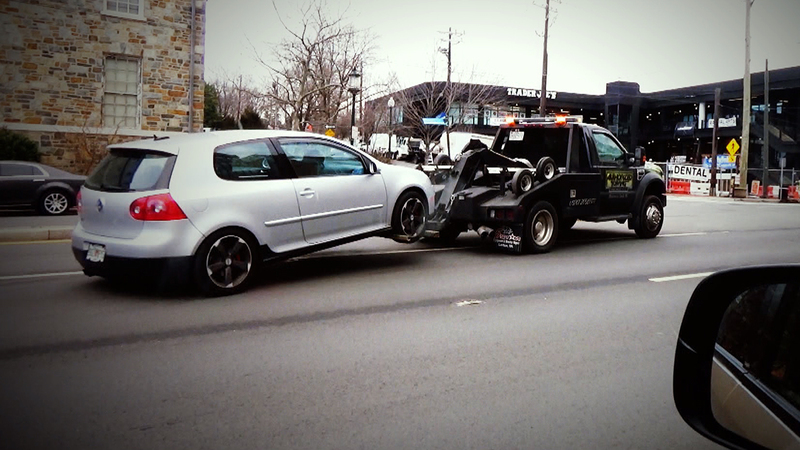 We are the leading auto wrecker in Logan area service up to 40km radius. Also, we come to you and the best part is we provide free quote. Hence do not hesitate to contact our professional team for all your wrecking inquiries. As a matter of fact we at cash for cars Logan are number one in providing best prices. We won't disappoint you. So if you are getting rid of a 4wd, 4x4, van, car, truck. Just give us a chance and let us prove our unbeatable service. We pick all makes and models. Whether your car is Toyota Corolla, Hilux, Mazda, Mitsubishi lancer, BMW or any other model. We are one call away. Lets make your trash our treasure. There is no need to pay to dump your car to Cash for Car Logan. We can provide cash for your unwanted cars along with free car removal service in all over the Logan and its surrounding areas. 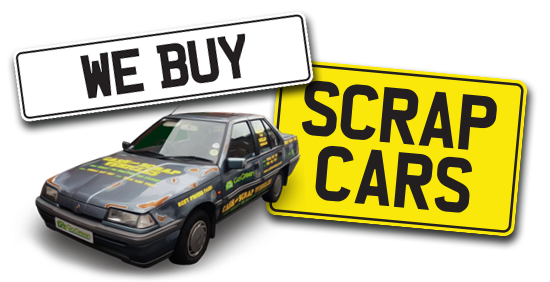 We can promise we pay the highest value for your unwanted car along with free car removals, no matter if it's accident cars, scrap cars or any other type of unwanted cars. Cash for car Logan is one of the leading Auto Wreckers, We are one of the most appreciated car buyers that accept all models and makes of cars and other vehicles. "Finally sold my old car. I called all the other car wreckers around logan area and you guys beat them all with the highest payout and quickest services. Everything was done without any trouble Thanks for the being a real buyer." The importance of a genuine and professional car wreckers in Logan is nothing new and we understand that the owners always want to approach someone who would serve the interest of the customers. We DO that!! Whether you are approaching us from Bannockburn, Beenleigh, Belivah or any other suburb areas of Logan, you will receive an instant response all the time. We are just a phone call away from you. Just give us a call with the brief detail of the car and we will reach your place and don’t worry, we also have a free towing service to the scrap yard. So, are you a bit concerned about whether your car would be accepted or not. Let’s get this clear. We accept all brands and models of cars and other vehicles such as; vans, trucks, SUVs, 4x4s and etc. and this offers a wide opportunity to the car owners in Logan or suburb areas to approach us for a car removal service. 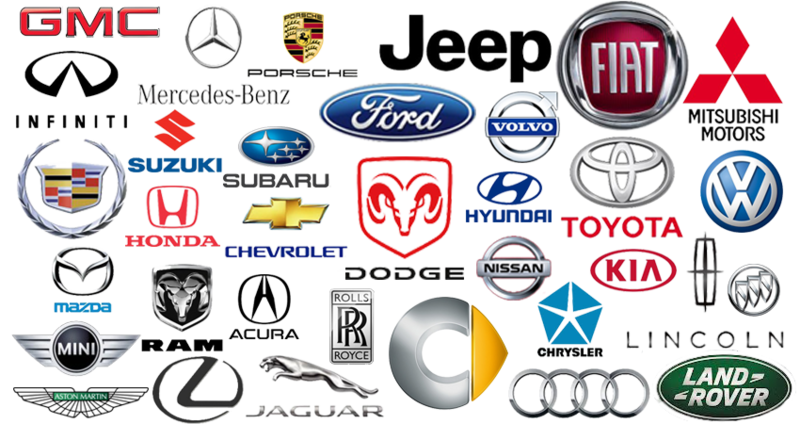 In general, we accept all the brands as well akin to; Honda, Suzuki, Nissan, Toyota, BMW, Audi, Mercedes and others. This really ease the service for the car owners. Now comes the most important part and that is the cash for cars in Logan. Yes, we boast that we offer the most competitive pricing for the cars which can go up to $10,000 based on the condition of the wrecked car. We also believe that the owners should know the basic process of how do we decide the price of the cars. We have specialist technicians and mechanics to judge the material and the active parts of your car and this will decide the price of the wrecked vehicle. You will be surprised to know that, in many instances, we accomplish the entire process (including the distribution of the cash) within the same day. At Cash for Car Logan, we have a client-friendly team of professionals. You can sort out all the queries related to our services by getting in touch with us. 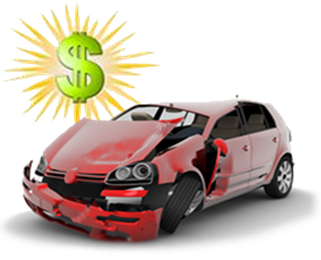 Make a good fortune from the wrecked vehicle of yours with the leading car buyers in Logan. We have been serving the entire Logan and its nearby suburbs for a long time now. Our working methods are simple and easy. There is no need to go through the hectic procedure of the auto wreckers in Logan anymore. Just one call and our technicians will be at your place to help you out.